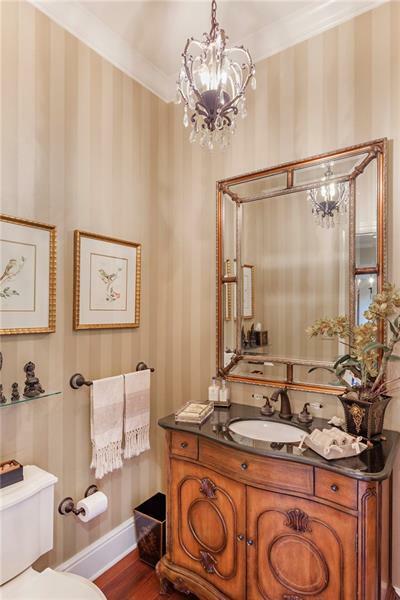 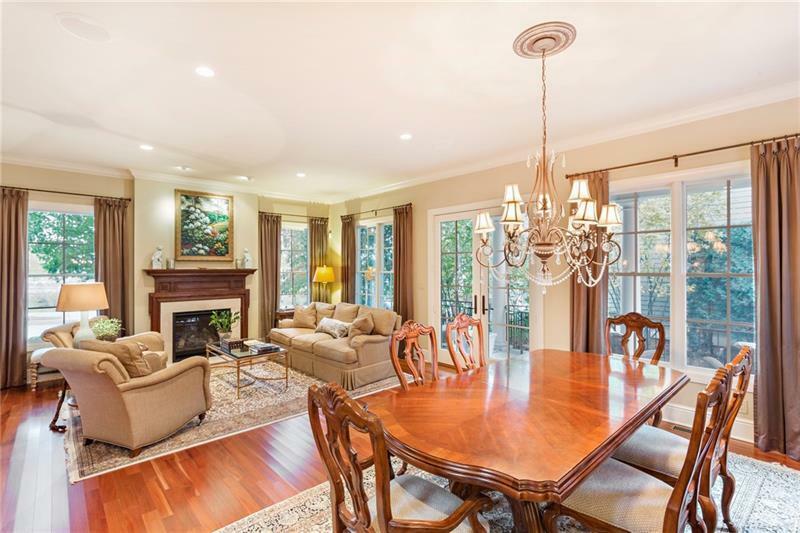 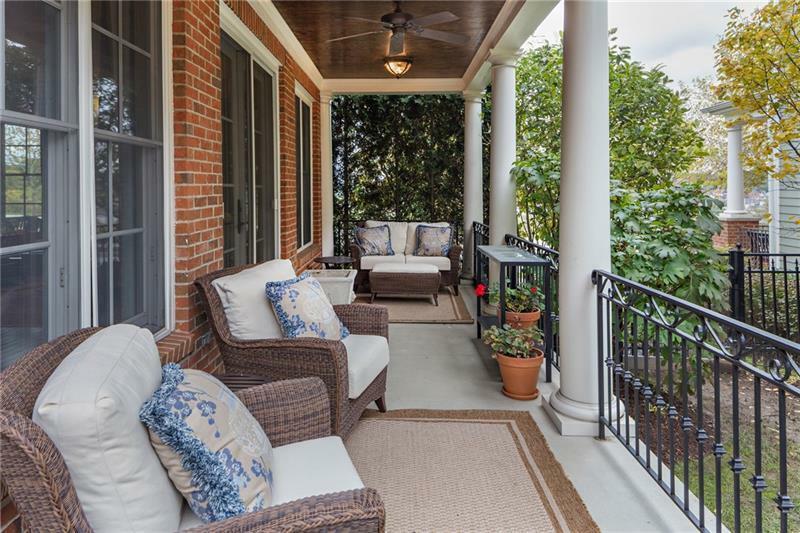 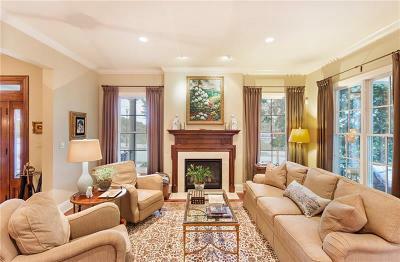 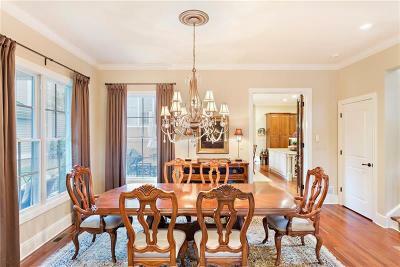 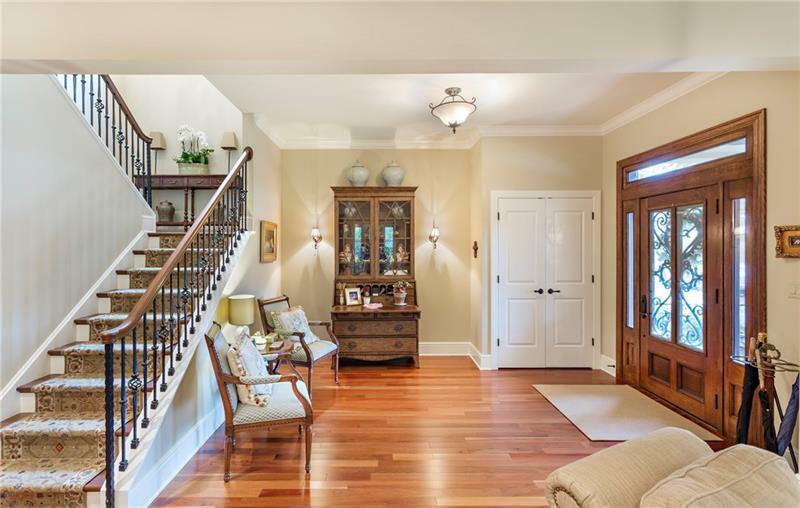 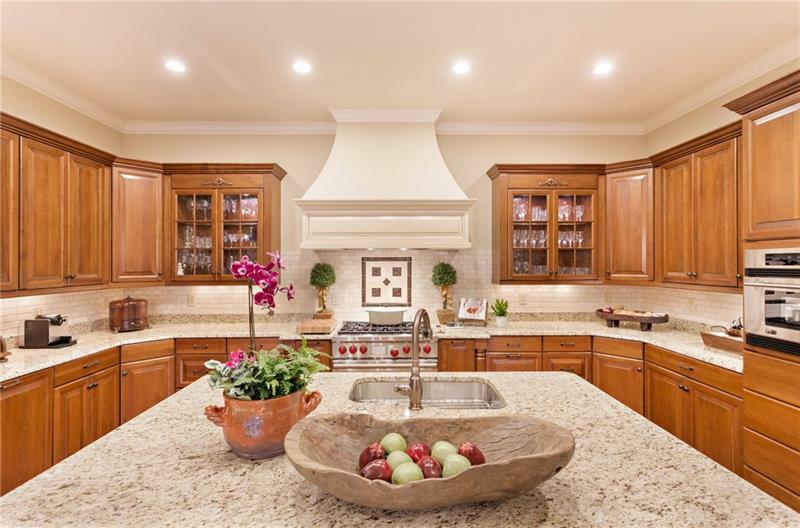 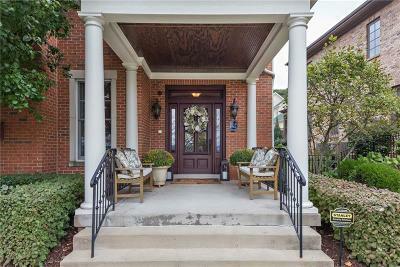 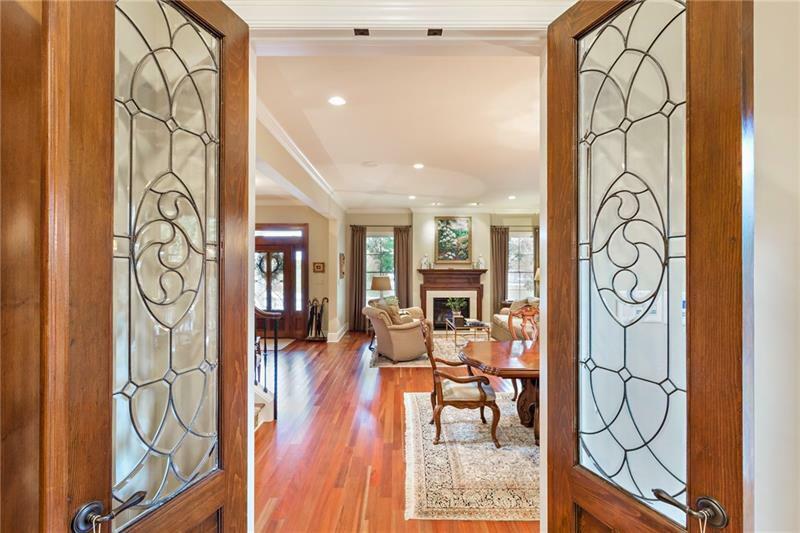 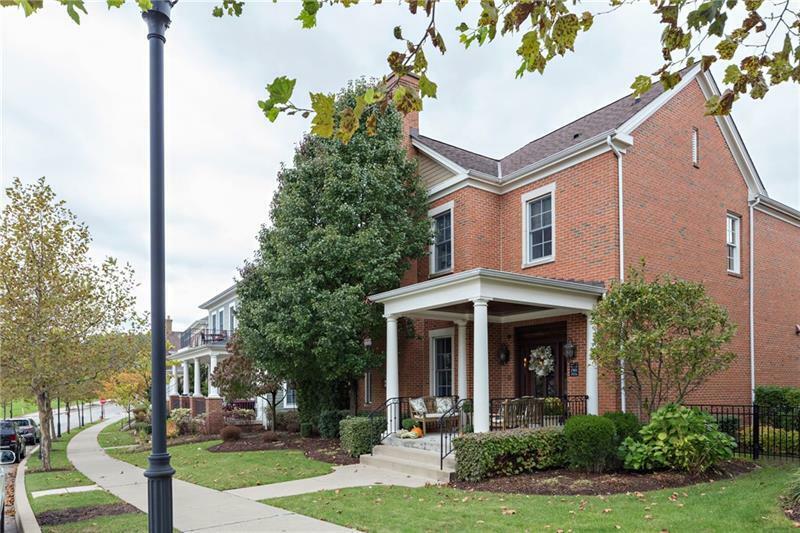 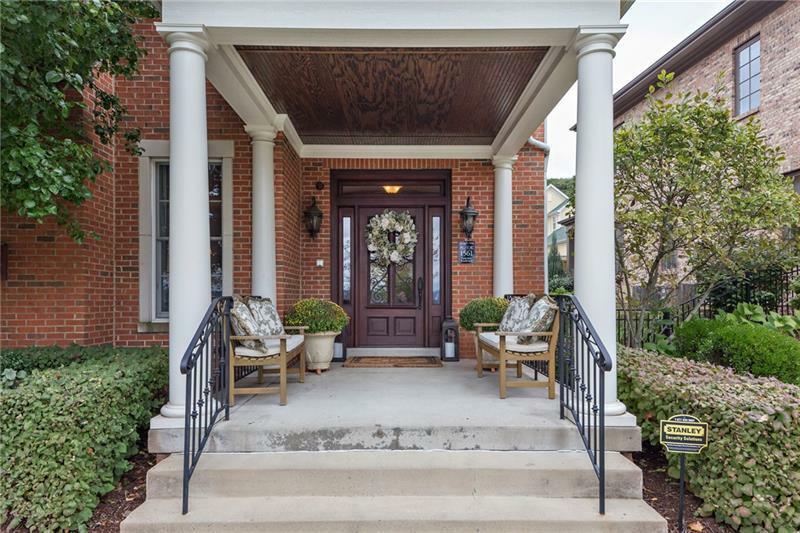 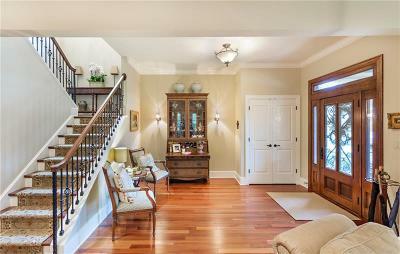 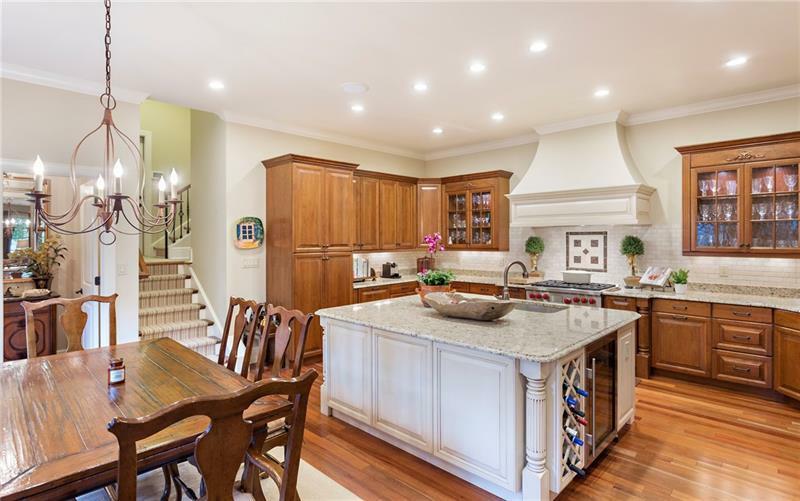 Welcome to an extraordinary custom built home in Summerset at Frick Park. 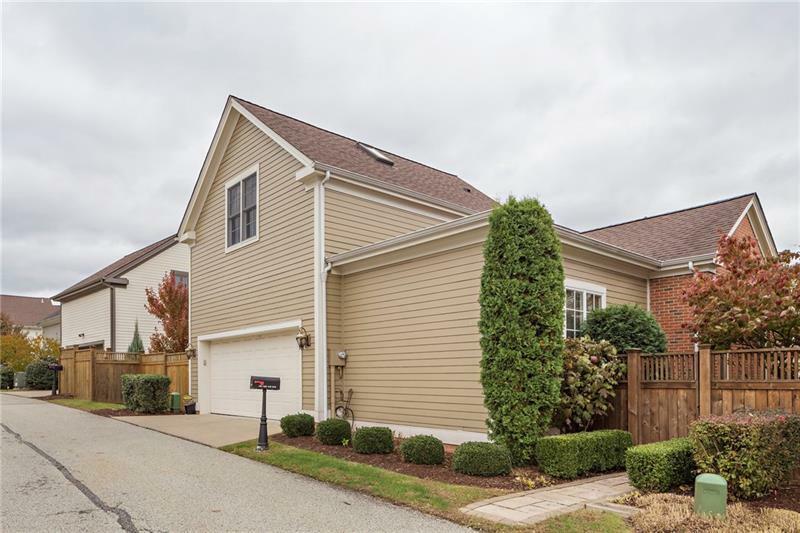 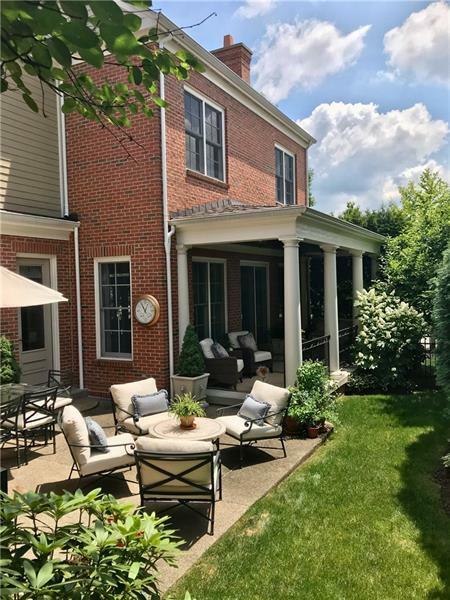 With views of the Monongahela, this turn-key home offers modern efficiencies and a refined elegant interior. 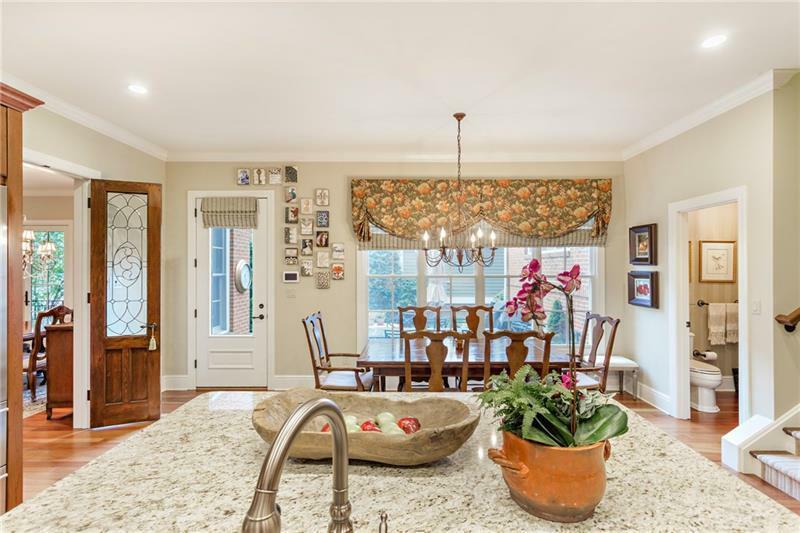 Entertaining will be easy with the split-level layout hosting an open floor living and dining space connected by antique French doors to the eat-in gourmet kitchen. 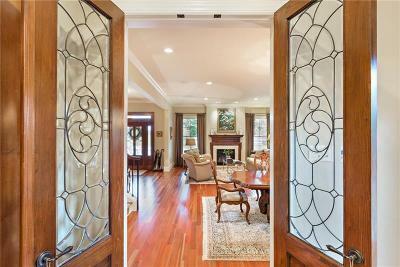 Another set of French doors lead outside to the covered patio and a beautifully landscaped fenced in yard. The large custom kitchen hosts Venetian granite countertops, Wolf range, Sub-zero appliances, three dishwashers and a center island. 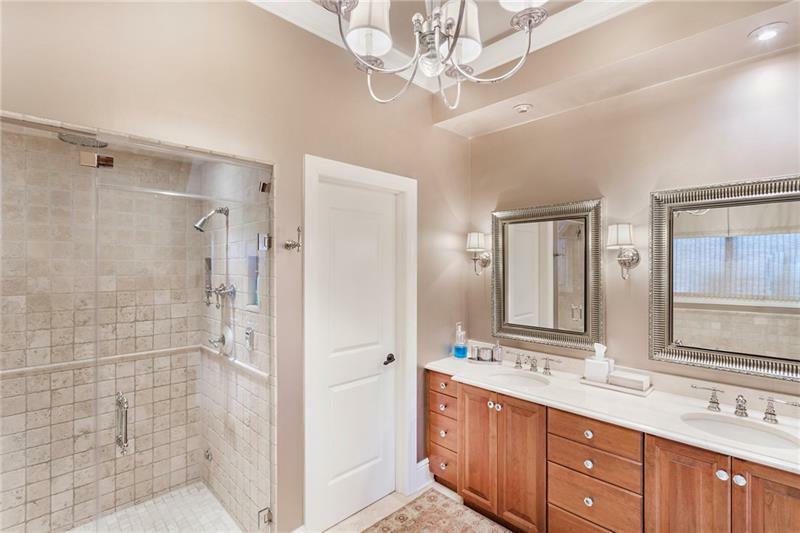 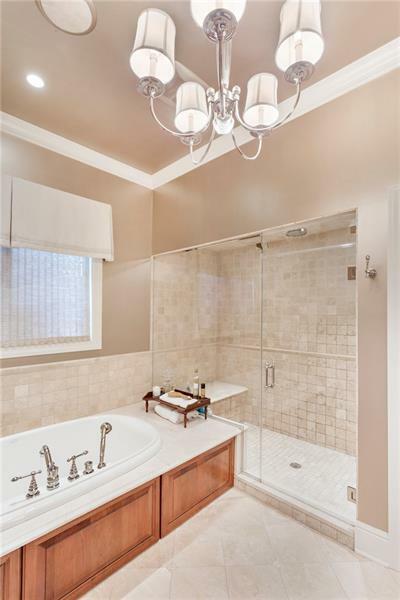 The luxurious spa-like master suite, located in a private wing, includes a fireplace, walk-in closets, double sinks, steam shower and soaking tub. 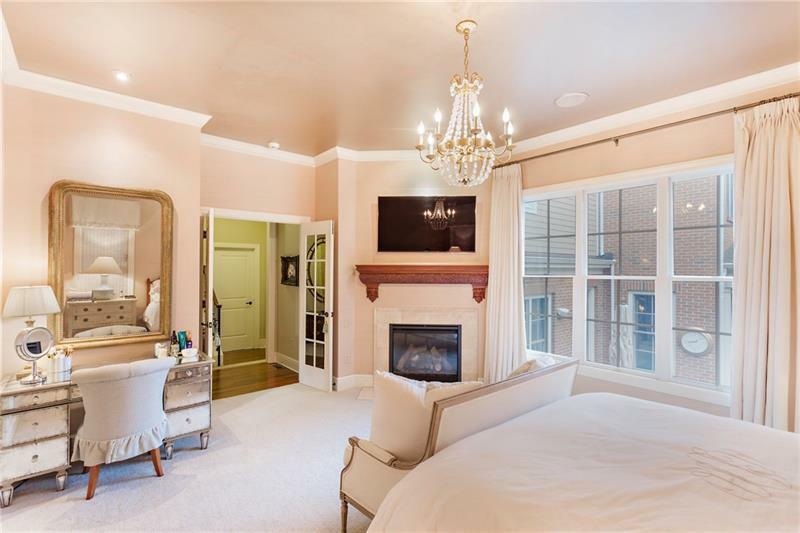 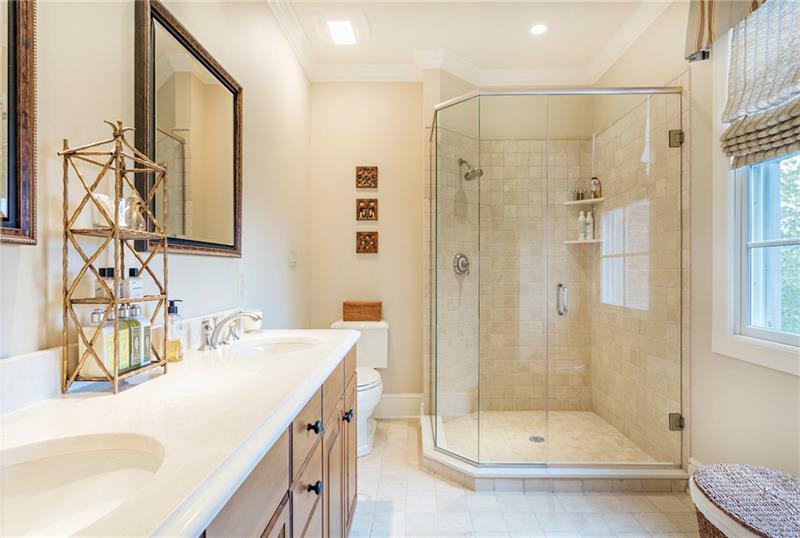 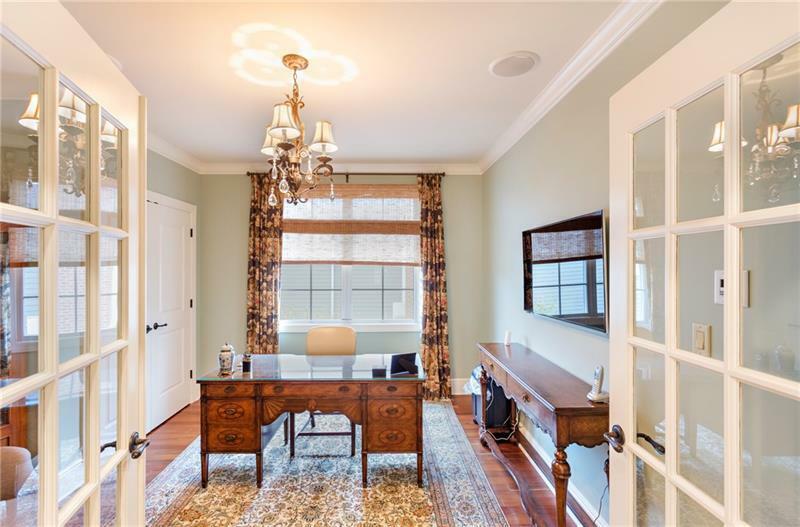 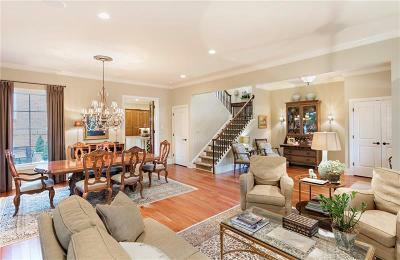 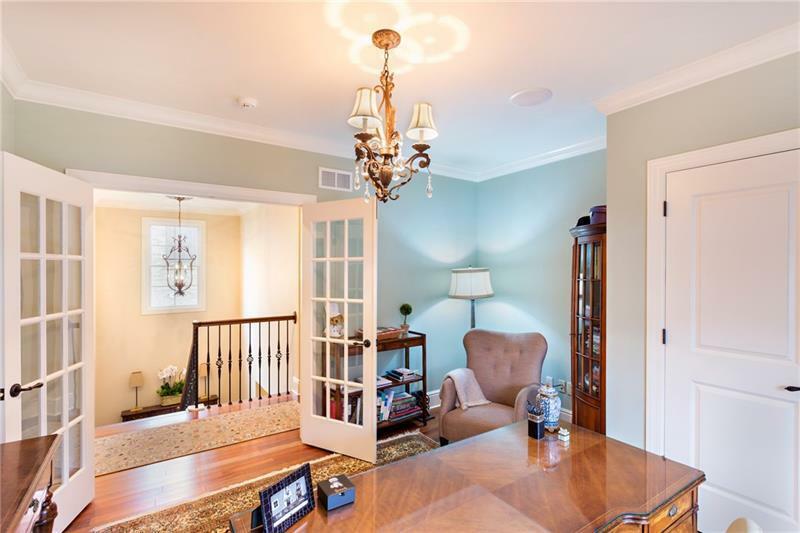 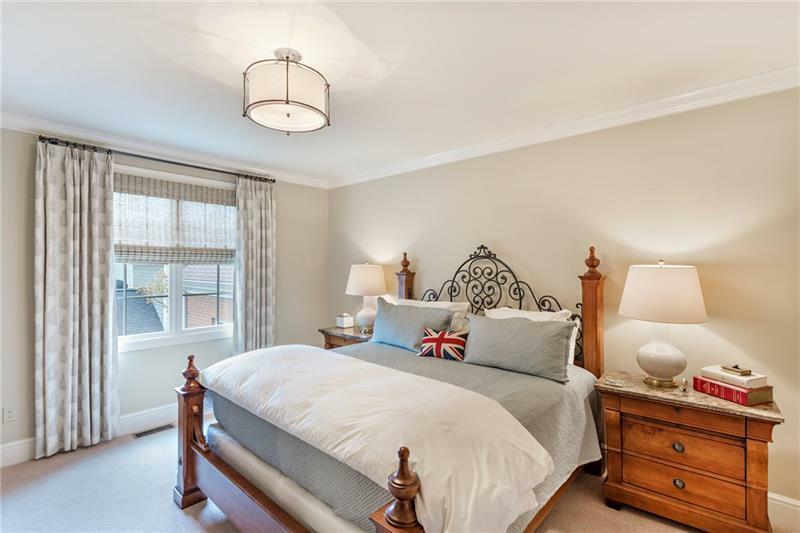 The second floor, reached by an elegant custom staircase, includes an additional master en-suite, and two additional bedrooms with a full bath. 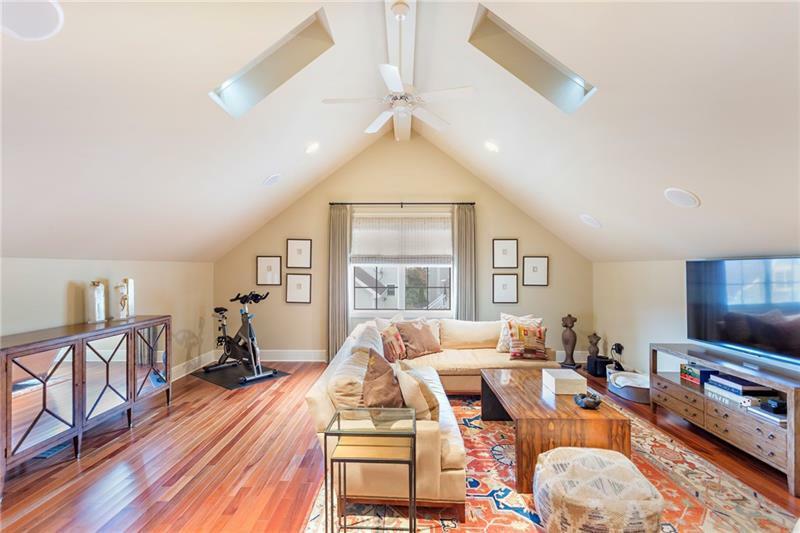 A spacious loft is currently used as family space or it can be easily transitioned to an additional en-suite.